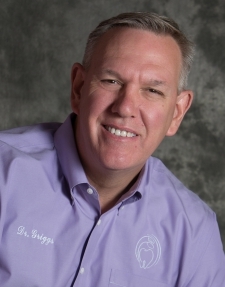 Dr. Bob Griggs thought dentistry was “pretty cool stuff” as early as the 6th grade. His childhood dentist allowed him to do some job shadowing, and he began to think about it as a career. At first, he pursued a 2-year certification in dental lab technology, learning to make crowns and dentures. He did so well in that program that he decided to take the leap and go back to college to pursue his real passion. After just three years as an undergraduate student, Dr. Griggs applied to several dental schools and was accepted into them all. 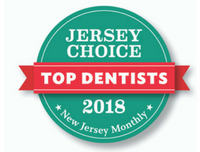 He chose UMDMJ, currently Rutgers School of Dental Medicine and graduated as a Doctor of Medical Dentistry in 1987. As a husband and father to three busy kids, Dr. Griggs spends a lot of time feeling like a taxi driver. “I was thinking of painting my truck yellow,” he jokes as he talks about baseball games and other family outings. He and his wife love to get away when they can, and sailing is a passion they share. One of the things Dr. Griggs and the Old Bridge Dental® staff feel compelled to do is bring smiles to people’s faces. In the past they would select special days to give tulips to every patient. This grew into what now includes passing out tulips to the public and delivering them to patients at the Summer Hill Nursing Home next door. Beginning in 2015, Old Bridge Dental will host an annual Dentistry from the Heart event. Those who can’t afford dentistry will have the opportunity to come in for free dentistry on this special day. 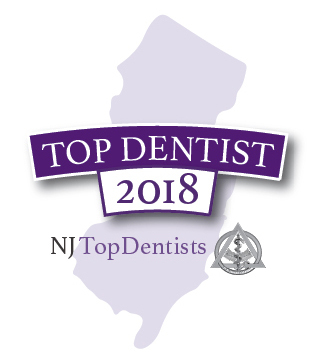 In order to care for as many people in the community as possible, Dr. Griggs will partner with other area dentists to make sure every chair at Old Bridge Dental is full and busy throughout the day.